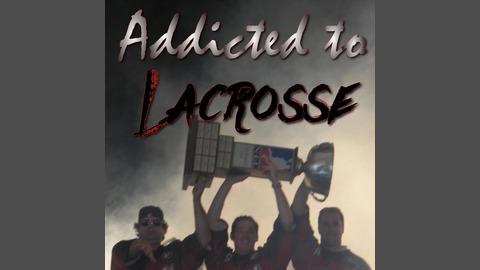 The National Lacrosse League as viewed by three passionate fans. 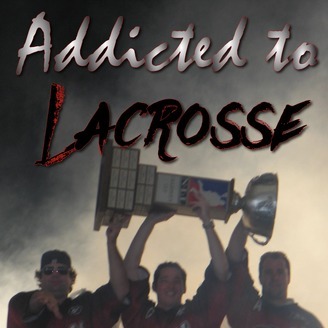 Awesome: Calgary attendance and D, Rochester again, Dan Dawson, Dane Dobbie, Christian Del Bianco. Not awesome: Vancouver's effort, blowout games, Austin Staats's injury.